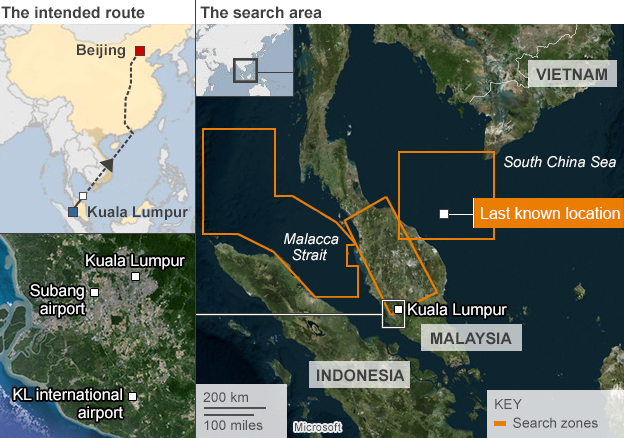 Malaysia Airline MH370 (Kuala Lumpur – Beijing) Disappears? 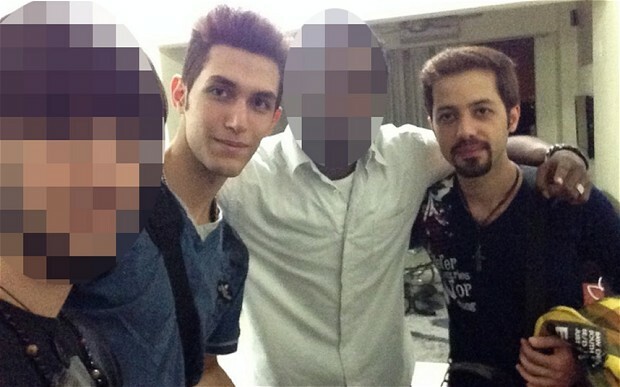 (Episode 5) : Two Iranian Fake Passport Bearers @ The INTERPOL. Malaysians are all affected by the MH370 fiasco. Honestly speaking as all of us continue leading our ordinary routines and lives, our minds are deviated to MH370, its whereabouts and the well-being of its passengers. All we want and pray is that the people are unharmed and safe; or at least any news or remnants of them (Nauzubillah!). According to military radar, the sight of the flight was seen to do U-Turn back to Malacca Straits after the image disappeared from the air traffic radar. As the world focuses the attention converging to Malaysia with few world’s political behemoths spreading their wings into Malaysian sovereignty, Malaysians can’t help but feeling a little bit dubious about any hidden agendas beyond these attentions given. So many conspiracy theories concocted; so many possibilities churned – one is more dramatic than the other. 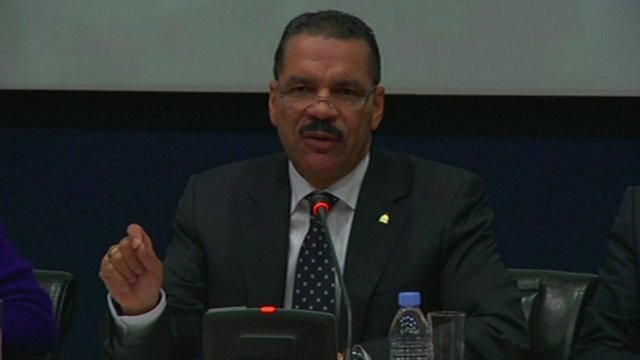 Secretary General of INTERPOL says “the two individuals were probably not terrorists”. The two Iranian impostors with fake passports! 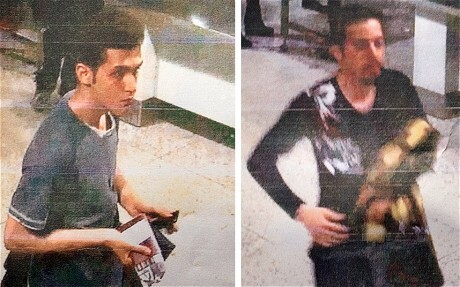 Nevertheless, Interpol rejects the idea that both men are affiliated with terrorism activities; so far. It was also said that the 19 years old Pouria who used the stolen Austrian Christian Kozel’s passport was planning to migrate to Germany – a source obtained from his own mother. 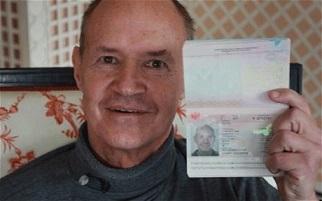 Austrian Christian Kozel; whose passport was allegedly stolen and used by Pouria. Personal problems among passengers and crew. The two suspects. Were they friends of the same syndicate?? Wallahualam. Whatever it is, we, Malaysians irregardless our races and religions are waiting for all you, passengers of MH370. Huhuhu….Amin! ← Malaysia Airline MH370 (Kuala Lumpur – Beijing) Disappears? (Episode 4) : Jasmine Johari, The Fake Attention Seeker @ Twitter? Masya ALLAH! Grrr!! That’s the question….. who are they???? ?